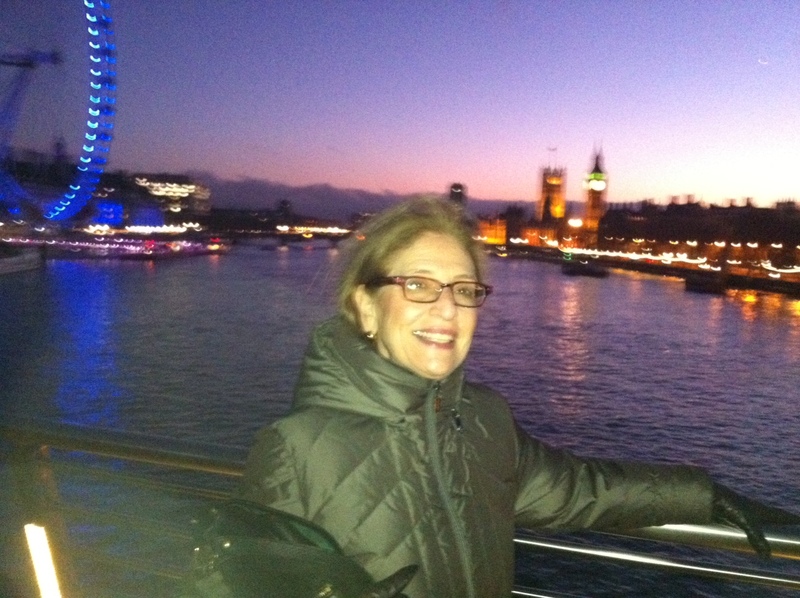 If you plan on coming to the show, stop by the booth of Sita World Tours and find Phyllis Stoller. She will be there on and off and would love to meet you. Bring your travel questions and dreams.